A new year is coming and there is no better idea than to celebrate it with an appropriate card, you can use it to share with your friends, your family or with any other special people, I'm sure that they will be glad if you send them a card with the message: Happy New Year 2015. Below you are going to find a selection of cards with that message, that I know you can use for surprising every body you want. 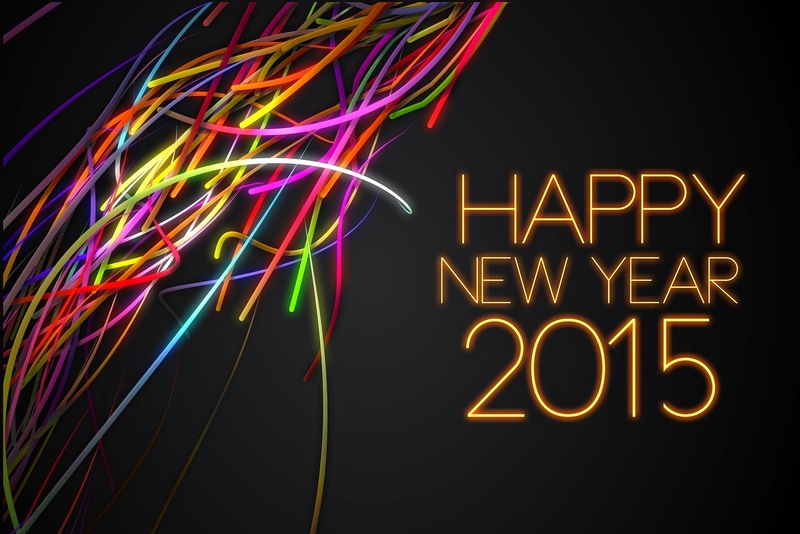 Happy New Year 2015 with colorful lines. 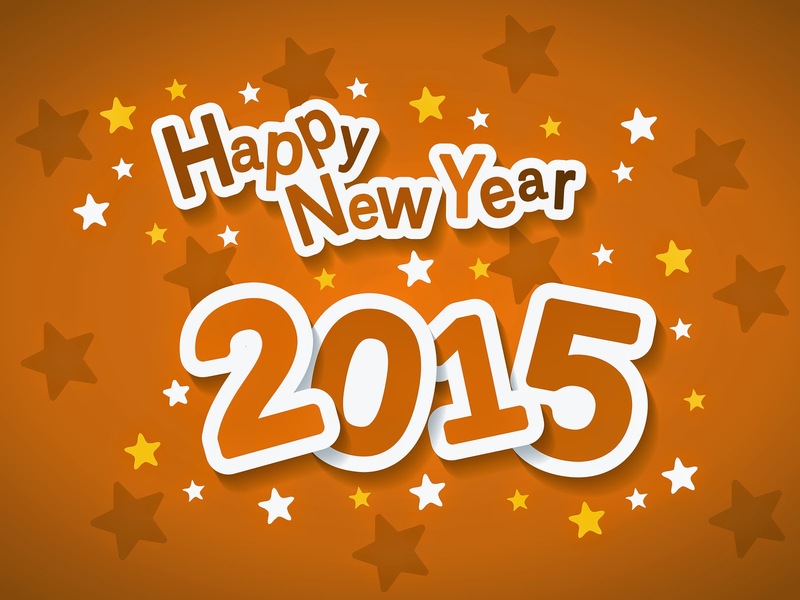 Happy New Year 2015 with sky blue numbers on a black background with stars. 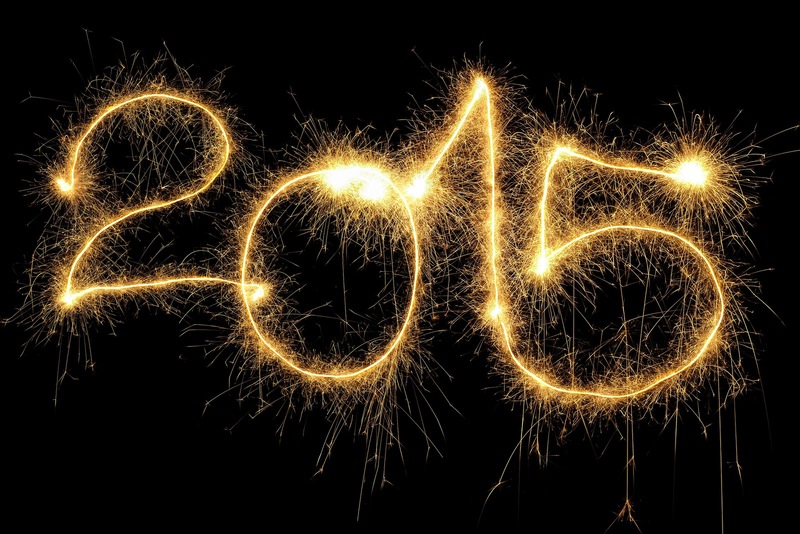 Happy New Year 2015 with numbers of golden fireworks on a black background. 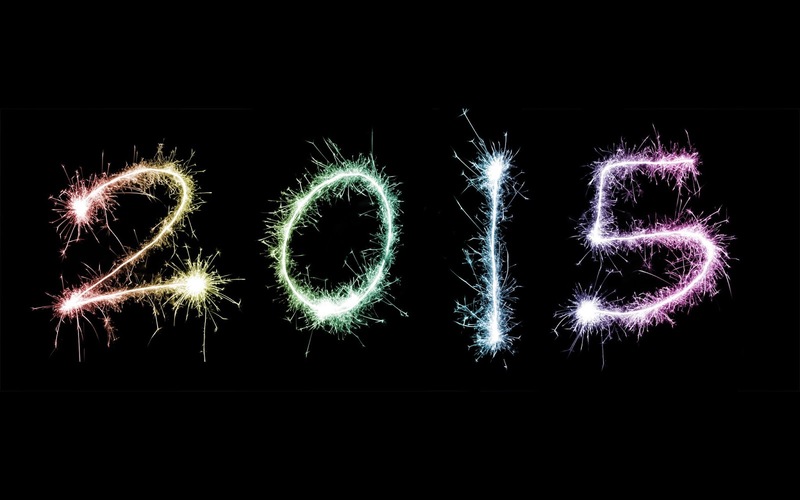 Happy New Year 2015 with numbers like the last image but with colorful fireworks. 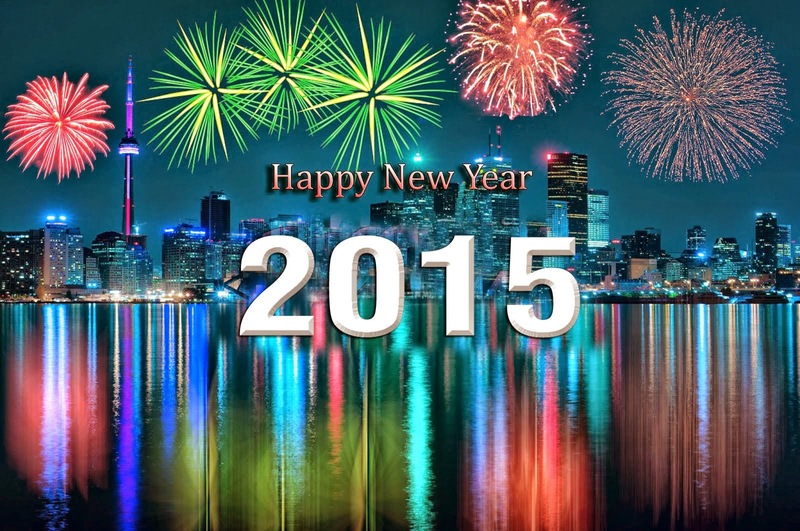 Happy New Year 2015 with fireworks above a city. 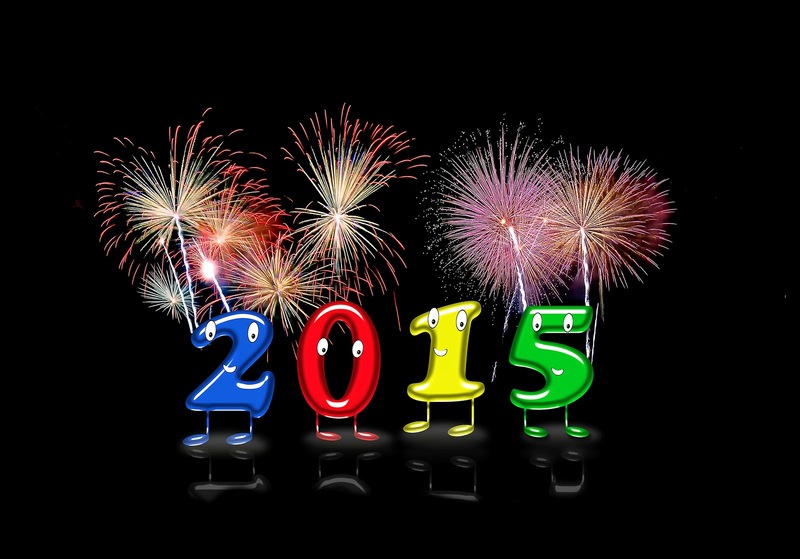 Happy New Year 2015 with numbers of different colors and with eyes, above them there are some fireworks. 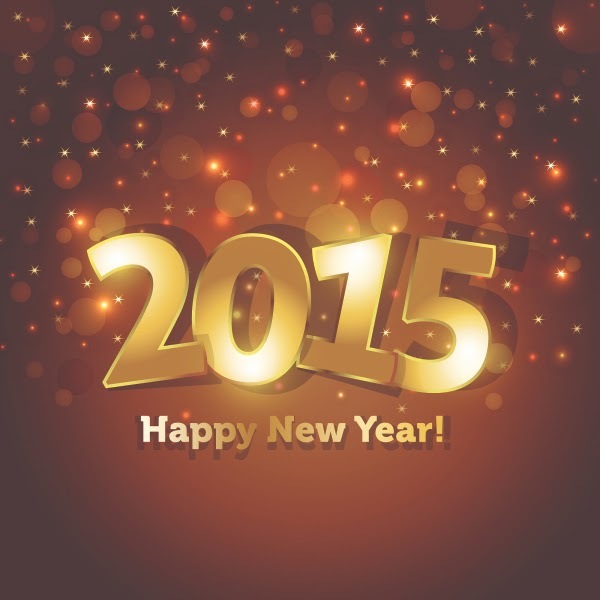 Happy New Year 2015 with black and yellow stars. 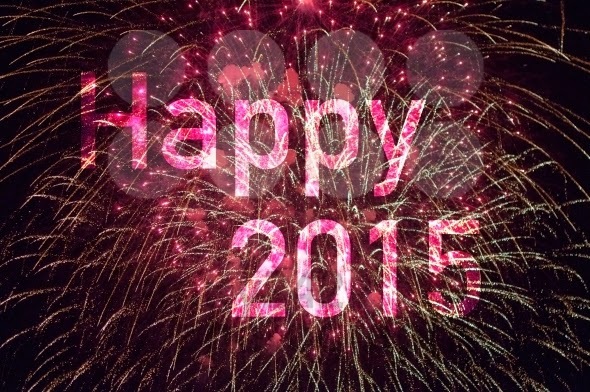 Happy New Year 2015 with shining fireworks. 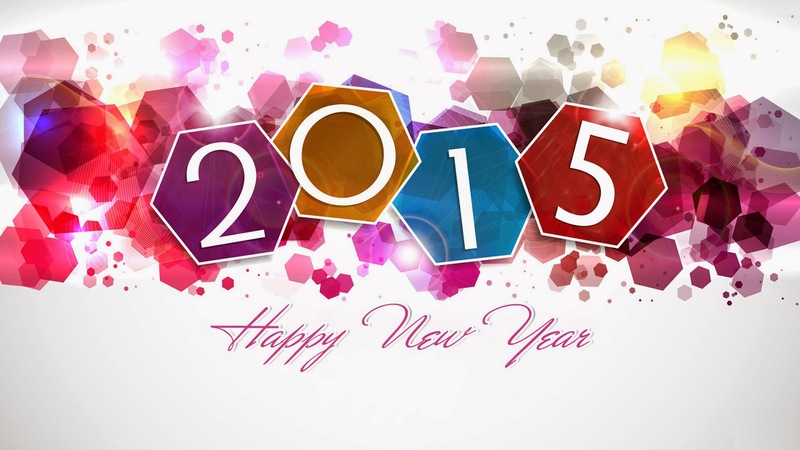 Happy New Year 2015 with colorful shapes and the phrase under the numbers. 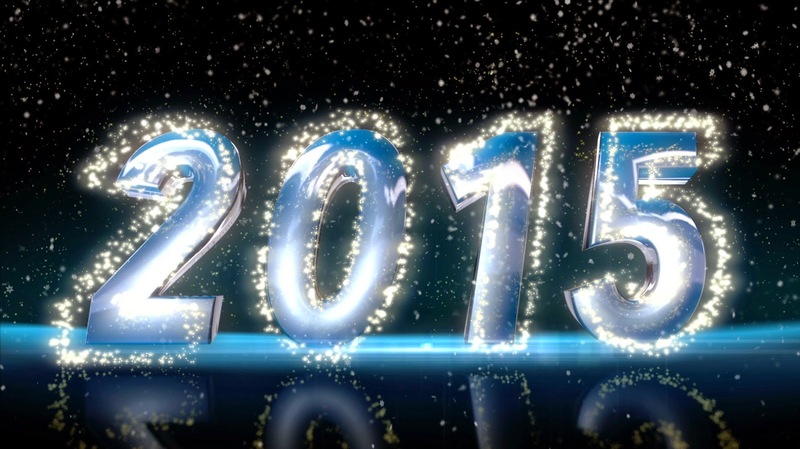 Happy New Year 2015 with golden numbers and sparkles.